A majority of Americans want the report of special counsel Robert Mueller‘s investigation to be released, according to a poll released Wednesday. 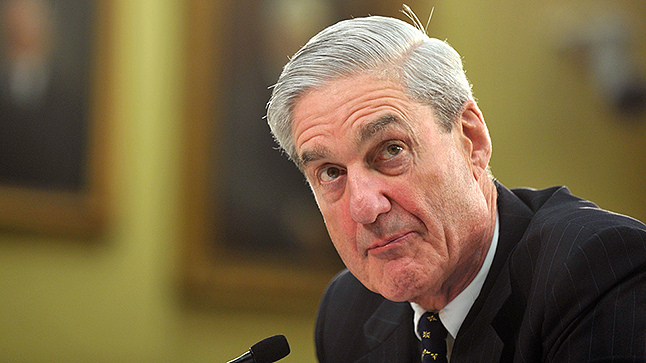 According to a Politico/Morning Consult poll, 68 percent of voters surveyed support the release of Mueller’s findings, while 10 percent do not. The report’s release has broad support from both parties, with 79 percent of Democrats supporting the release while 5 percent do not and 59 percent of Republicans supporting the release while 18 percent do not. More.